The rugged and stylish boots are very comfortable with a cushioned insole and padded leather tongue. 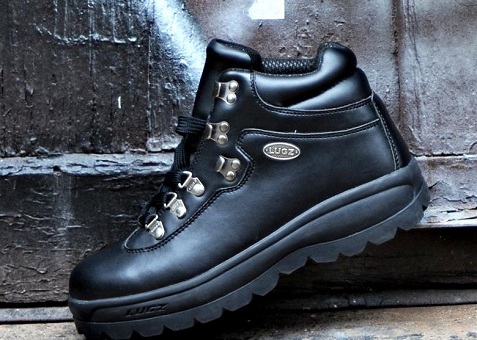 The boots feature leather uppers and slip-resistant rubber soles for superior grip,and we liked the all-black look. They’re great for everyday use and you can wear them out as well with jeans. At $69.99 the boots are also a great value. 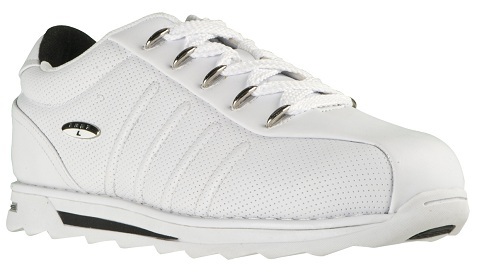 Check out the Lugz page on Facebook as Lugz is giving some away. Summer weather has finally arrived around most of the country, so people are getting outside and finally enjoying themselves. As you take a look at your wardrobe, you’ll want to add some casual shoes to compliment your summer clothes. 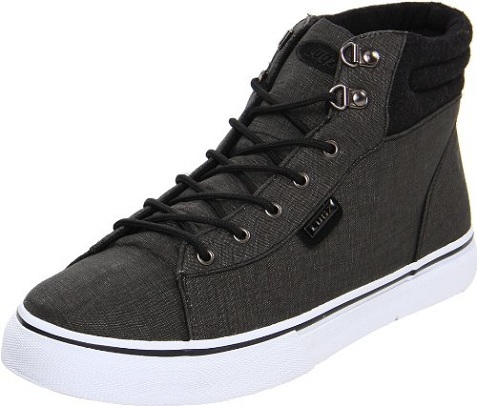 Flip flops, sneakers and sandals are great, but if you’re looking for more options to go with shorts, jeans or casual pants, check out the new line of canvas shoes from Lugz. The line blends classic designs like durable boat shoes and laid-back slip-ons for a unique look that’s classic and fresh. The line features three new styles: Sparks, Marina and Marsh. We tried out the two pairs listed above and we loved them. They’re very comfortable and offer a great option. There’s a wide variety of colors to choose from and they’re great for daily use or a night out. The canvas shoes also offer a great way to break out from the sandals and sneakers everyone else is wearing. So mix it up a bit and add a new option to perk up your summer style!